Former Catholic priest set to wed three months after resigning from priesthood – Royal Times of Nigeria. 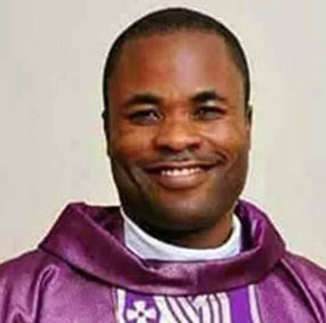 Edet, who was a Roman Catholic priest for 11 years, announced yesterday that he will be getting married on Saturday, March 17. As for who he will be getting married to, he said she will be revealed next week. He made the announcement during his Grace Family Church service.